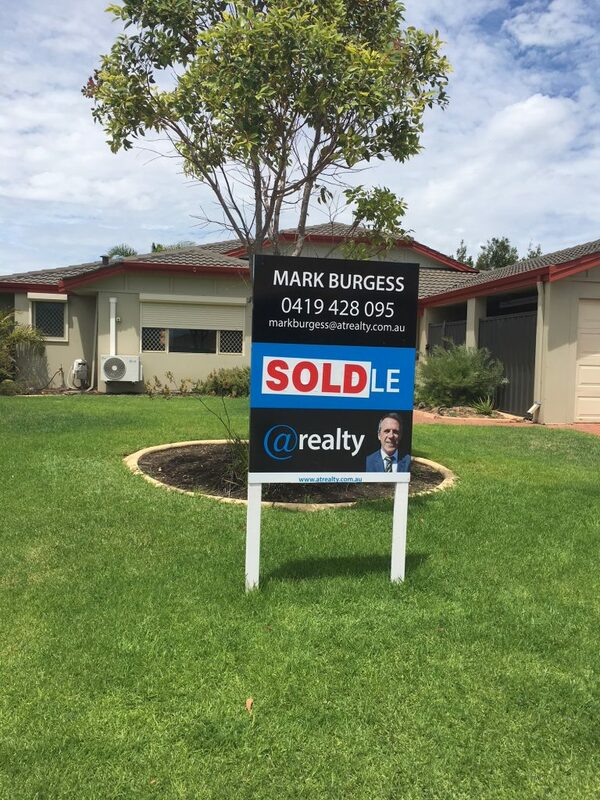 Book Your Free No Obligation Bertram Home Appraisal by Real Estate Agent Mark Burgess. Or should I say Bertram home seller. Here are 3 questions I want you to ask yourself before choosing your real estate agent. Will my chosen real estate agent do a thorough and well-researched appraisal? I have seen Bertram house sellers or in nearby areas miss out on tens of thousands to over a hundred thousand dollars when selling their property due to fast decisions based on poor house appraisal packages. In some instances, the appraisal has been on the low end to help the agent get a quick sale. It’s easy to sell cheap. On the flip side, I have seen overpriced properties that get no interest due to being overpriced and then get sold in desperation at below an achievable price due to financial or time pressures. I make sure I research your area, type of property and the market thoroughly to come up with a realistic and achievable selling price range for you property. I will tell you if I think you are dreaming and why, with the facts to back up my decision, and I will tell you if you can achieve more than what you thought. 2. Will my chosen Bertram real estate agent be cheap or the best value? There are negotiators and there are great negotiators when it comes to selling Bertram property. As a fisherman it takes skill to both hook and then land a big fish and in real estate, it takes skill to negotiate with a potential buyer so that they see all the fantastic aspects and the opportunity your property provides. Buying is both a very stressful yet exciting emotional time for new homeowners and I maximise in the mind of a buyer the value of your property. I don’t roll over for Bertram property buyers on low and below value offers because I have the negotiating skills to keep your prospective buyers engaged and excited about your property. Cheap rates often indicate a lack of negotiating skill and thinking you can save a few thousand dollars could lead to missing out on tens of thousands of dollars that could be used on your next property. Often what you can lose is more than a year’s wages if you don’t get a top gun negotiator like myself. I would recommend asking for names of 3 previous clients from the last 2 months and their phone numbers from each Bertram real estate agent that comes to do an appraisal. Then call these clients and ask them what they really thought of the sales result, the process and the outcome from that agent. 3. What marketing campaign will you run to generate interest in my Bertram property? Successful selling relies on getting potential buyers to your property fast and cost-effectively and that’s where we excel. 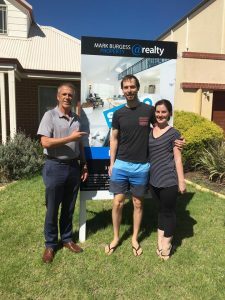 As a Bertram real estate agent with a long successful track record of marketing and selling property, we can advise based on the type of property you are in, the appropriate kinds of marketing and budget to allocate to get a fantastic result. We can even auction your property as auctioning Bertram property is a fast way to sell your home, or determine if your pricing is too high for what the market will bear at the moment. I will provide a marketing campaign plan, simply called a marketing action plan (MAP) which is a MAP of how we are going to maximise the sale price of your property in the minimum time frame possible. And, you may feel the same about contacting me so I make all my clients 3 promises as follows. I will provide recommendations on what you can do to cost-effectively to improve your selling price and selling time frame, or whether to leave certain upgrades. I will communicate regularly and often to ensure you are kept up to date with sales activity on the way to selling your home, all the way through to settlement. So all I ask is that you choose me to be one of your three local area Bertram real estate agents that appraise your home. P.S. I would like to suggest some local Perth businesses who may be of use to you in your Bertram property preparations or in the sales process. You are likely going to be buying another property, possible not in Bertram and will need a great building inspector. Peter Barnes is the best with thorough reports and well priced. Give this Bertram building inspector a call before you put an offer in on a new property. Thinking of doing some renovations to your Bertram home. Stop thinking an get planning with Peter Barnes Building Company. As a specialised builder of home extensions, interior remodelling projects, and 2nd story additions Peter brings a wealth of experience to deal with all manner of building challenges. Money, money money. The right loan and the right loan structure across your assets will save you tens of thousands of dollars and can save you from bank bullying in cases of lean times. Kerry Franklin will come out to you as your Bertram mortgage broker and work out what you can spend on your next property after reviewing your current situation. Get your home’s plumbing issues sorted out before inspection day with Kris Walker from splash and Gas plumbing. As a general plumber and gas plumber, he does excellent Bertram plumbing work for a very good price. Kris is a lovely guy who’m you would refer to your own mother. I have. Hot water system repairs can be handled by Kris the plumber or I have another contact in Alex Brown from Ureco for new Solar Hot Water Systems in Bertram. Better than gas or electric and cutting energy costs by up to 70%, a Bertram hot water heat pump storage tank is both a green way and money saving way to replace your old and dying Bertram home hot water system. If your garden is looking dead or unloved, then planting a beautiful advanced tree from Arborwest tree Farm Bertram. Arborwest Tree Farm is proud to be the leading supplier of quality mature and advanced trees in Western Australia. keeping up appearance is so important when selling a house. Poor lawn-cutting practices will severely damage your lawn, causing it to dry out, show dead patches and reduce the street appeal of your property. Street appeal sells and green grass keeps properties on average 3-5 degrees cooler then their dry and concreted counter parts. .
Keep on top of any pest problems to stop them from escalating into anything big. Pest Control in Bertram including Pest Inspections when buying properties to check for termite activity should always be done. The man to call is Collin Shultz from Jim’s Pest Control on 0435 785 999. Moving house? Or are you moving into your dream home you just purchased. For a great removals company call Fernandos Half Price for your Bertram furniture removalist needs. They are experienced and sure to take care of your furniture and belongings. Pay your mortgage off in 8-12 years with the help of Qwest Money management Bertram. MAP is a simple yet effective program that helps you take back control of your finances and gives you confidence for the future. Getting a house checked over before buying or just wanting to update and check over your current electrical work in the house. Bertram Electrician does Emergency or general work on your new property. Can’t find your dream home on the market? Have you thought about building your dream home? Luxury Custom Home Builders Bertram are expects in creating luxury dream homes across Perth. Hurting yourself during moving is pretty common and you shouldn’t leave it untreated.Chiropractic Clinic for Bertram movers has a professional team that will handle your injury with care, getting you back on your feet to enjoy your new home to the fullest. 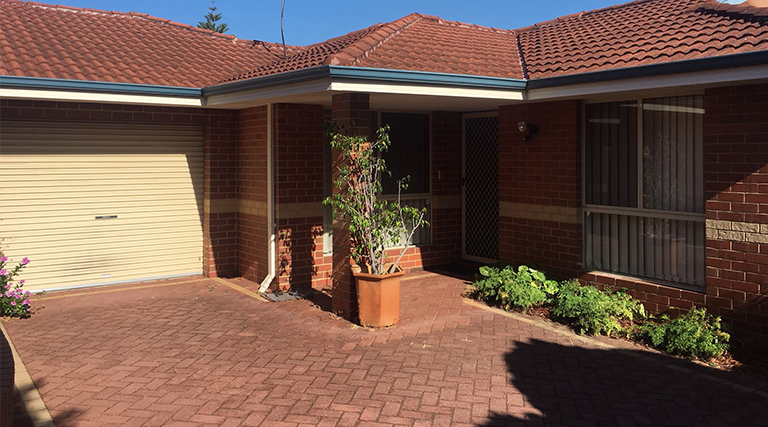 If the house you are buying is an investment property then we suggest Bertram Rental Property management to keep your property up to your standard. When you are buying a property, it is necessary for all the paperwork to be completed and all the promises to be fulfilled in the contract for the sale of the property. Such work is known as conveyancing. If you don’t want to do this yourself, you must employ a licensed settlement agent or a lawyer with a current practising certificate in law to attend all these details on your behalf. We can recommend a few settlement agents. Give me a call and I can give you the low down. I know two Bertram shade sail companies I can recommend. Stuart Bell Sails Bertram always work to the best quality and use the best quality materials available. Sail City Bertram is the other company that will work at the highest of quality of work to help make your property valued even more. Channel blinds are of the Pulldown awnings Bertram most popular products in our collection of exterior blinds. This exquisitely stylish shade system is perfect for open-air environs in the home or business. It is extremely strong and durable to dutifully serve in harsh outdoor environments. Retractable screens Bertram not only look good, they are functional in keeping out bugs and thieves while meeting fresh air into your house. Retractable Screen Company Bertram screens are manufactured in our Bayswater factory using components sourced locally and from Japan and China. Each screen is individually produced. It’s proven that having an alarm system in Bertram can reduce your chances of being broken into dramatically, often chiefs are after a quick and easy steal which means when they see your alarm system they will often steer clear of your house. Now you have found your dream home it’s time to protect your dream home with a CCTV Security System, Austguard security Bertram offer a range of CCTV systems that will ensure your belongings indoor new house will be safe. Classic Shutters Bertram are built to the highest standards. not only do they offer protection and temperature control they can add value to your home. Keep the costs of your new home down by installing security roller shutters. Be it a sleek looking marine-grade stainless steel secure mesh door, a perforated Aluminium screen or a Diamond Grille aluminium security door, Security Screens doors in Bertram are a smart move to increase your level of safety and avoid any issues. Lock Smith in Bertram provides a wide range of Residential and Commercial locksmithing services around the clock. If you are looking for a trustworthy, readable, experienced and licence locksmith who comes to Bertram then contact me for a number. Whether your re painting your house to sell or you just want a change in the home you just bought getting a professional painter in can make all the difference. 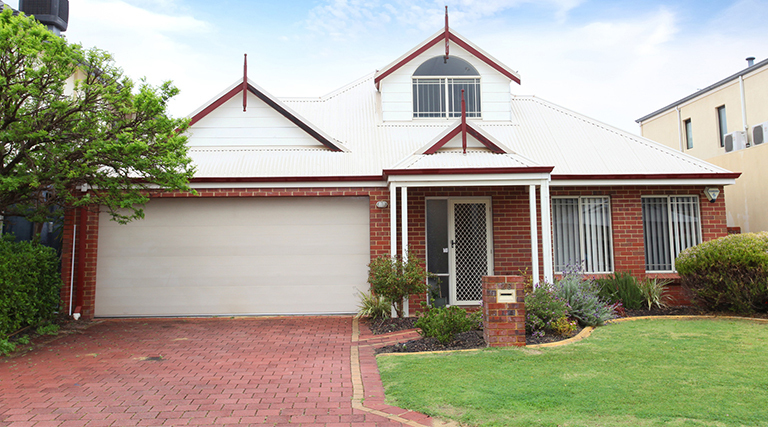 Graham Kavanagh strives to provide the highest quality and best value house painting service in Bertram. Add value and space to your house, weather it’s indoor or outdoor GKD home improvement Bertram can create a unique and beautiful renovation for you. Refurbishments, Alterations and Renovations of all budget types. Bathrooms are usually the first room you see in the morning and the last room you see at night before going to bed, meaning you want it to be a place you walk into and love. boring or old tiles can really effect the way a bathroom feels, Bathroom floor tiling Bertram will get your bathroom walls and floor up to your standards. Overgrown trees are often the first sign to home buyers that the house isn’t well kept. However, trees aren’t always easy to trim or remove on your own. Let a local Bertram tree lopper do the hard work for you and help get your garden back under control. Call me for a number. If you have broken or cracked glass in your Bertram home, A localBertram Glass repairer who is an experienced glazier and can help fix your broken windows fast. Cracked or damaged glass can be a potential hazard so it is important to fix such hazards fast. Contact me for a number. Quality paving needed around your Bertram home. I have contacts in this space. Sadly laundries are often the most neglected room in your home. That’s because it’s often a purely functional room, with no thought given to design, functionality and aesthetics. It doesn’t have to be this way. There are many local Bertram laundry renovations tradespeople have performed countless laundry renovations across Perth suburbs that leave the homeowners impressed and amazed. I have details of several tried and trusted tradespeople I can confidently refer to you. When it comes to selling your house you want it to look its best which is complimented by a beautiful flower arrangement near the front door, on a coffee table or on a dining room table. This will add a little life into your home. Get home delivered arrangements with Perth Florist Bertram delivery. You can pick out an arrangement that will compliment your house colour scheme perfectly. Nothing sells in winter like a fireplace. But don’t let the flue build up with ash and soot as it can cause chimney fires that can explode out the flue and spread a fire into your house. By using SmartBurn available at Bunnings, you will dramatically reduce your chances of a dangerous and expensive chimney flue fire in your Bertram house. Chimney Flue Cleaner Bertram in a tube. Learn more about their multi-award winning product. Need smash repair in Bertram, then Balcatta Panel and paint are car accident and respray specialists. They are insurance approved independent Auto body repair workshop, with a fully qualified team. With no need to call to book an appointment drive in for insurance and private quotes. Keeping on top of your vehicle servicing can be difficult because getting to a workshop during working hours is hard. Super Quick Oil Change are a mobile mechanic that can come to you for oil changes and logbook servicing in Bertram. 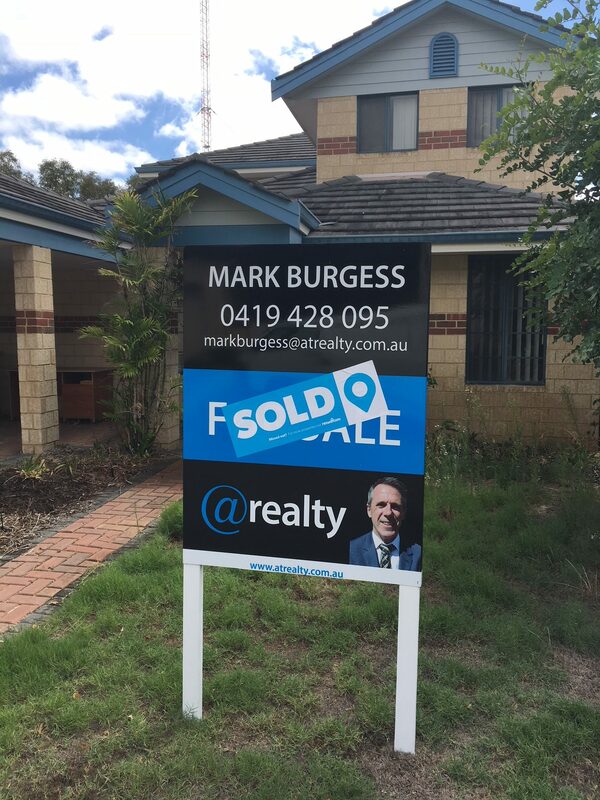 I am a Licensed Agent having held my Triennial Licence since 1996 after starting in the industry in 1993. Over this period I have seen booms and busts, and the real estate cycle is a continually changing landscape, however its excitement and energy is what drives me to succeed. When working with me on your real estate transaction, I can promise you honesty, morality, great customer service and a result, as there is a buyer out there for every property. 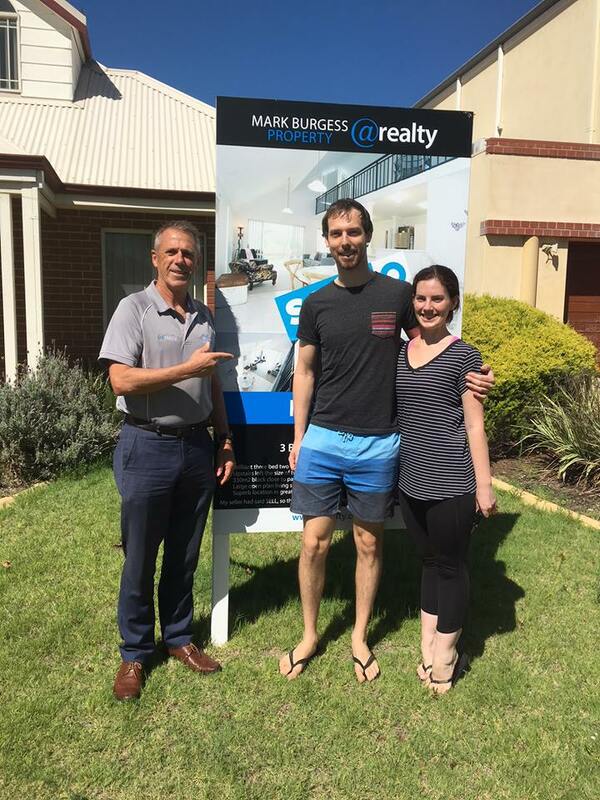 © 2017 Mark Burgess Property. All rights reserved.